>> 100+ Dealers Network and Service Centers in india. >> Well -organised manufacturing unit in Himachal. >> Leading manufacturer of solar water heating systems. >> Experienced engineers, Consultants and Professionals Staff. >> Successfully implement projects of any scale. 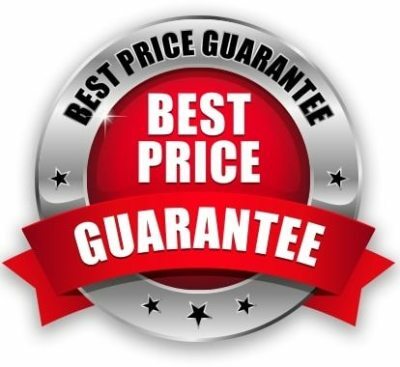 >> HIMURJA Rate Contract Supplier. >> HAREDA Rate Contract Supplier. >> MNRE approved Installer of Solar Systems. 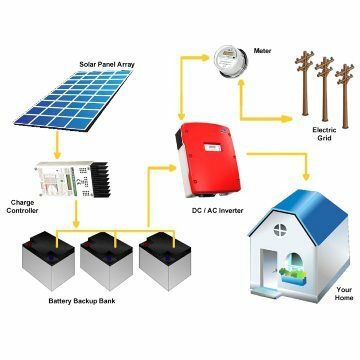 • What is On-Grid, Off-Grid & Hybrid Solar System? 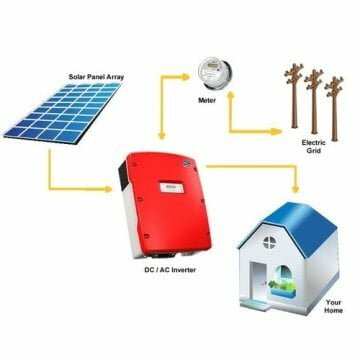 • How to get Subsidy on Solar Panel System? MNRE approved solar water heater with subsidy benefit. PUF insulation water tank for hot water storage upto 48 hours. Stainless Steel inner tank for longer system life. Nalson Coated Copper absover for higher efficiency. MS Angle Main Parts With Epoxy and PU Coating. 3.No. of Collector 2 nos. 3.No. of Collector 3 nos. 3.No. of Collector 5 nos. 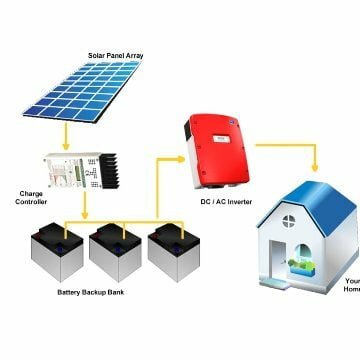 Inter Solar, V-Guard, Arinna Solar, Emmvee solar, Solahart solar, Supreme Solar, V guard solar, Recold, Greentek Solar, Anu Solar, Kotak Urja Solar, Avion Solar.